Start location: Salem Commuter Rail Station. 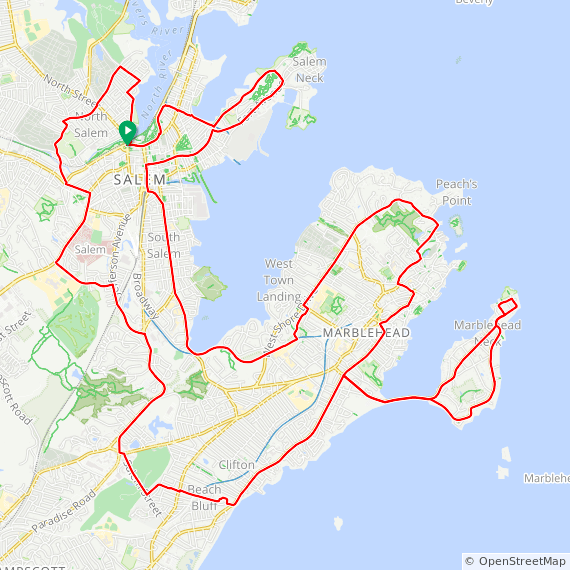 Description: 23 mile loop. Visit historic Salem and Marblehead on the Massachusetts North Shore, with great views of the Atlantic. Heavy traffic. 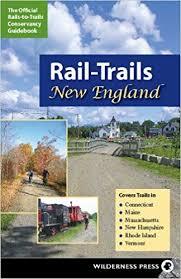 Includes the unpaved Marblehead bike trail.